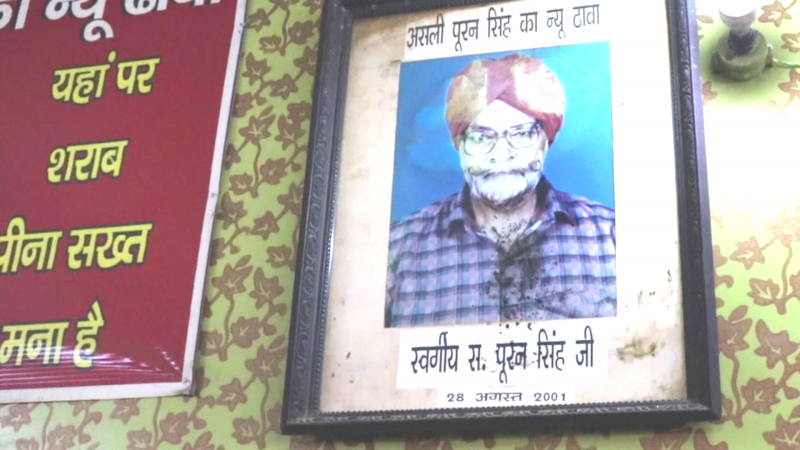 Let’s Visit The Original Puran Singh Dhaba! For the foodies, who love having a delicious non-veg meal on their plates, Puran Singh Dhaba is the place to go. 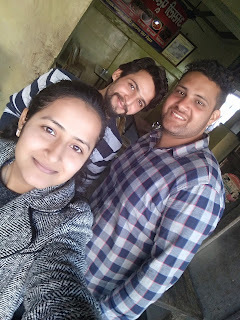 After listening about the Dhaba and its amazing cuisine, we made a trip to the Ambala where this Dhaba is situated. It is situated on the Ambala-Delhi GT road, approximately 50km from Chandigarh. It is a rarity that one doesn’t visit this Dhaba when passing through this highway. 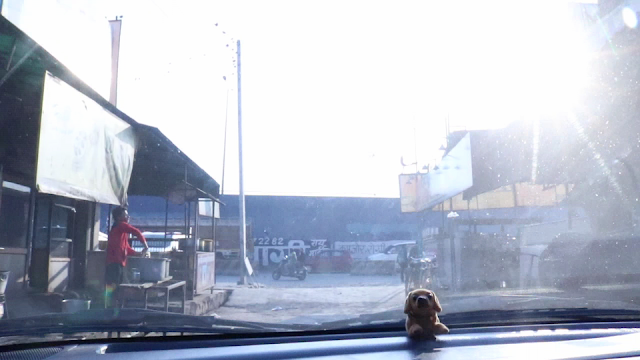 It took us two hours to reach our destination. What we saw after reaching the place was quite confusing. As many as Ten Dhabas were there with the same name. Such is the popularity of this famous place that serves delicious varieties of non-veg. Yes, there are many such Dhabas; however the real one is called “Puran Singh Ka New Dhaba.” Well, we parked our car outside it as there is ample space to do so. 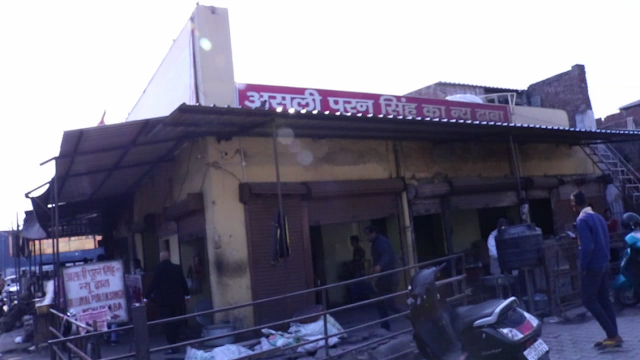 From outside it was just a normal Dhaba that even other fake Puran Singh Dhaba’s were looking in better condition. 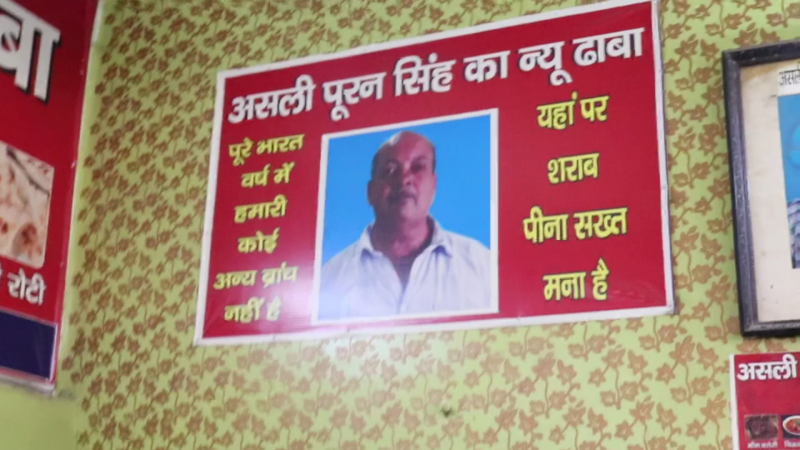 Pretty soon, we realized that this is the USP of the Dhaba. It is same the old eating place that has been attractive many customers from many years now. There are not many options for vegetarians, but if you are a non-vegetarian then you are in for a teat. 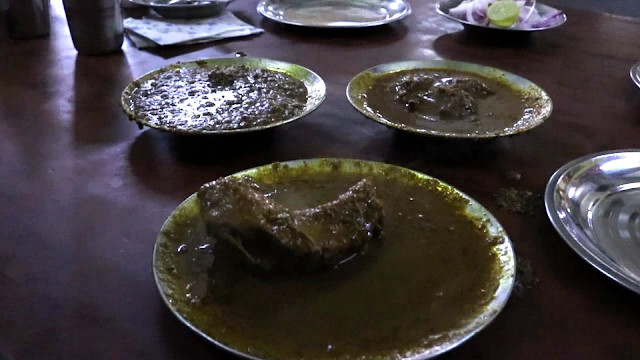 We had Mutton,Keema Kaleji and Chicken Kadhi. Trust me, it was so mouthwatering. Even the gravy was quite thick. It was a bit spicy; the way I love it. And would you believe that they serve these cuisines for 130 bucks only. 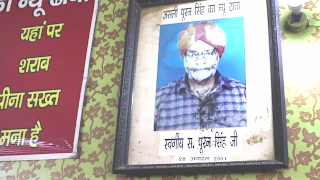 Puran Singh started this Dhaba in 1949. It was started by serving non-veg dishes from a shop near the railway line. The shop was shifted to the inside area in 1970. Since then it has been there. Puran Singh's son, Vishal Attri, runs the place now. Singh’s wife is still there, but her heath and old doesn’t allow take much part in the activities. 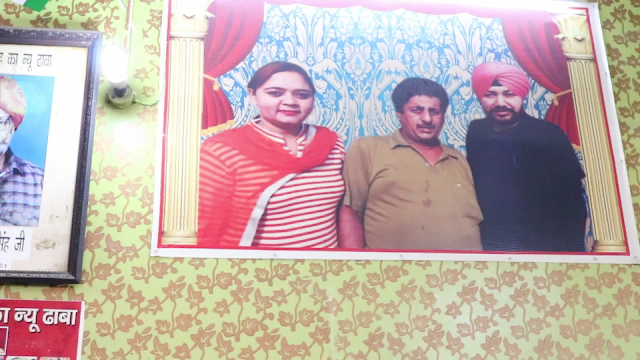 The manager of Dhaba, Sunil Kumar, said that many celebrities and politicians visit the place and really appreciate the food. He said, “From Mika to Daler Mehndi to Malkit Singh, visit the Dhaba every now and then. You can visit this Dhaba from 8 am to 4 pm. Make sure you come here early as it is always has many visitors coming to have breakfast and lunch. were too friendly as they answered all our questions. They even showed their house to us. It was a great trip. I hope you will also halt at the Dhaba while passing through the highway!